Online stream anime episodes, Watch Naruto Shippuuden Episode 50 English Subbed online and free episodes. Anime Episode guide, Chapter Naruto Shippuuden Episode 50 English Subbed The Picture Book’s Story As the Konoha team continues their search for Sasuke, Naruto suddenly collapses due to exhaustion from his previous battle with Orochimaru. As Naruto wakes up, Sai remembers what he wanted to draw in the middle pages of his picture book: him and his brother smiling; an action which Sai mirrors. As Sai talks about his bonds, Orochimaru suddenly appears and attacks them. 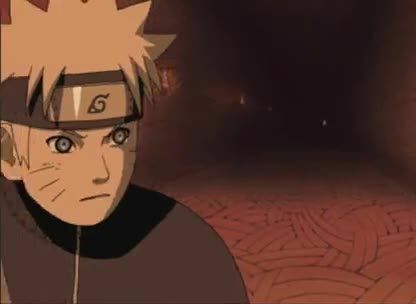 Sakura and Yamato come to Naruto’s aid, while Sai goes alone to continue the search. Just as Sai finds Sasuke with his ink rats, Yamato finds Sai’s bingo book with Sasuke listed as a target for assassination, realising that this is Sai’s top-secret mission.